It is important to consult with a doctor prior to beginning a human growth hormone cycle. Human growth hormones are used to promote muscle growth. Many important factors should affect the choice of the best human growth hormone cycle. A growth hormone cycle is very serious and is not something to be taken lightly. There is no one size fits all human growth hormone cycle, and the best cycle for you depends on a number of factors. You must consider your goals, gender, weight, training experience, and previous cycles. No matter what type of cycle you are going to run, it is important that you consult a doctor before beginning a cycle. The most important factors to consider when planning a human growth hormone cycle are your goals. For example, a bodybuilder and someone looking to take human growth hormone for its anti-aging properties will have very needs. Those looking to gain muscle will require a much larger dose than someone taking it for its health benefits. Gender also plays a very important role in deciding what type of human growth hormone cycle to run. Females need less human growth hormone than males, even when they weigh the same. This is because men naturally have more muscle mass than women, which means that they need more human growth hormone in their cycle. Those who weigh more and have more training experience will need to take larger doses of human growth hormone. People who have previously run cycles of human growth hormone will also likely need higher doses. Proper dosage is very important with human growth hormone, and the amount injected is so small that it is a wise idea to consult a doctor before beginning any cycle. Too little human growth hormone will lead to less muscle growth, and too much growth hormone can lead to serious side effects. Human growth hormone is nearly always injected, and it is important to inject at the right time and in the right places in order to maximize the amount of muscle gained. For those looking to gain muscle mass, human growth hormone should be injected into the muscle that was worked shortly after the workout has been finished. It is usually injected into the quadriceps or gluteus maximus muscle for those taking growth hormone for its health benefits, and it should be injected when blood glucose levels are low. A human growth hormone cycle can be very dangerous if done incorrectly. It can lead to organ growth and other serious and potentially life-threatening issues. This is why it is very important to consult a doctor before beginning a cycle. Human growth hormone is also illegal in most countries without a prescription, which is another reason to consult a doctor. What are the Different Types of Human Growth Hormone Stimulators? How do I Increase Human Growth Hormone with Diet? What is a Human Growth Hormone Releaser? 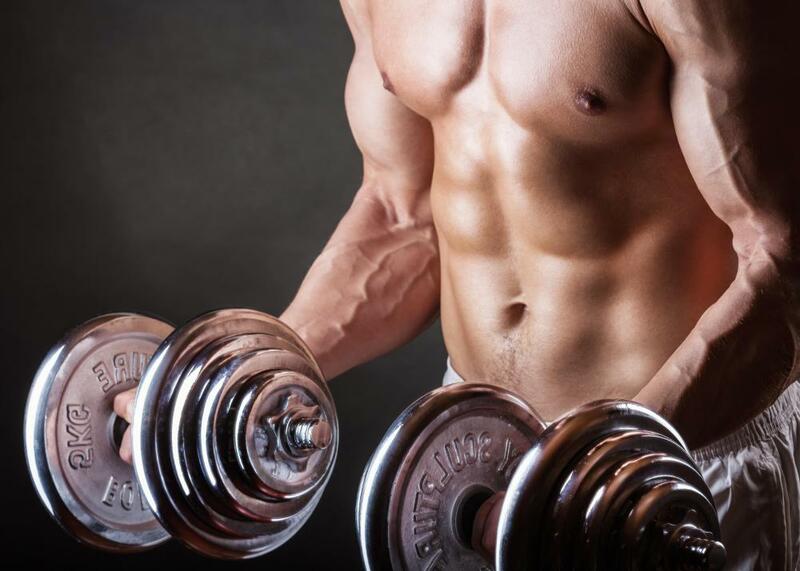 What is the Difference Between Human Growth Hormone and Testosterone?